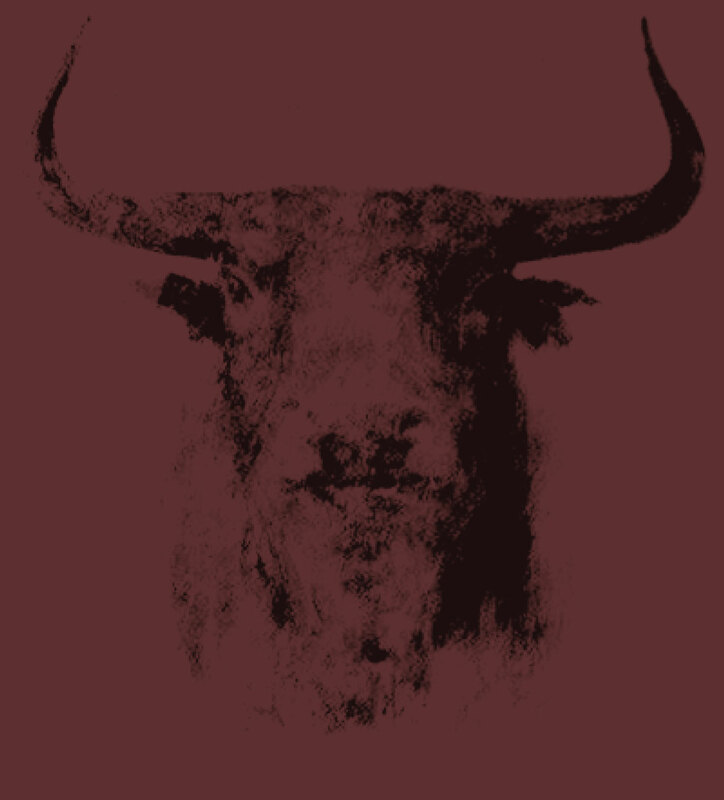 A Tempranillo blend, The Bull exudes flavors and aromas of blackberries, pomegranate, cedar, black currant, violets, mocha and earth. Good acidity, moderate tannins and a lingering long finish make this an excellent food pairing. 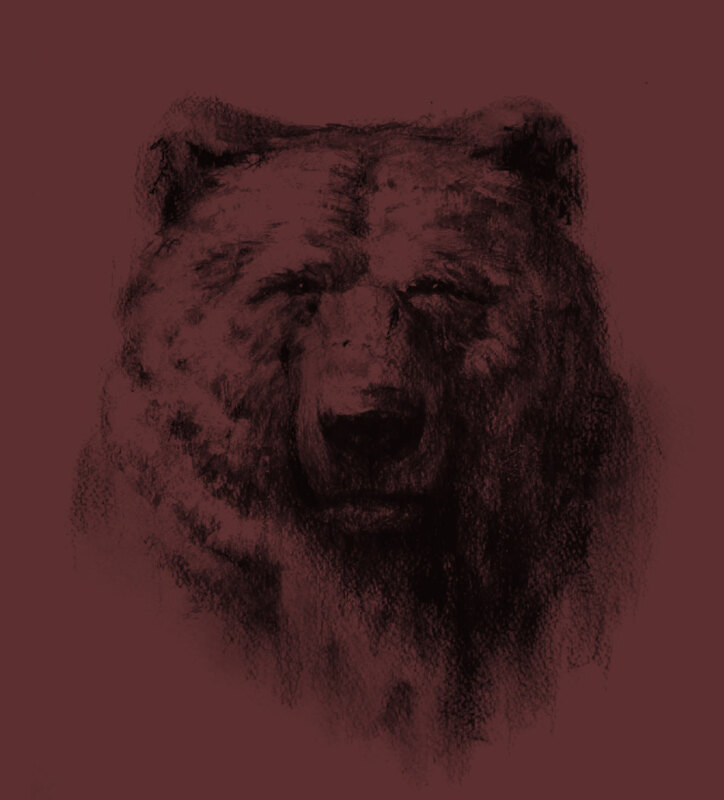 A Barbera blend, The Bruin exudes flavors and aromas of black cherries, raspberries, red currants, anise, mocha and earth. Bright acidity, moderate tannins and a lingering long finish make this an excellent food pairing. We are proud to call the California Sierra Foothills the home of our wines for over 10 years. With the foothills' rich soils and Mediterranean climate paired with the right varietals, great wines can happen. Follow our winemaker Derek Irwin in the vineyards and behind the scenes of our wines.